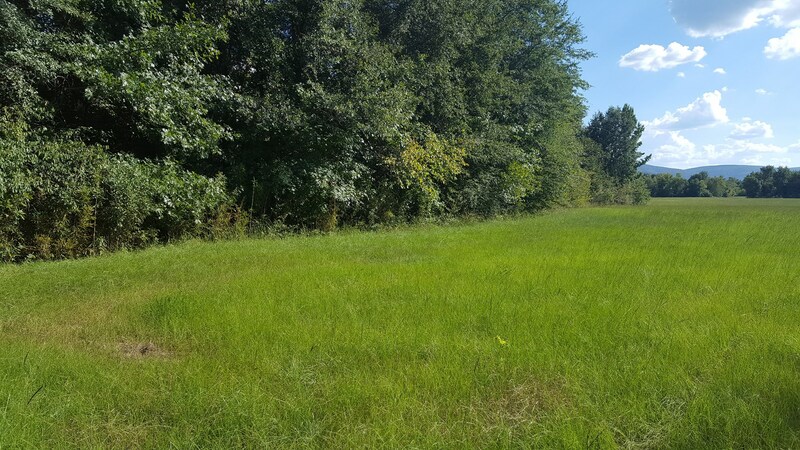 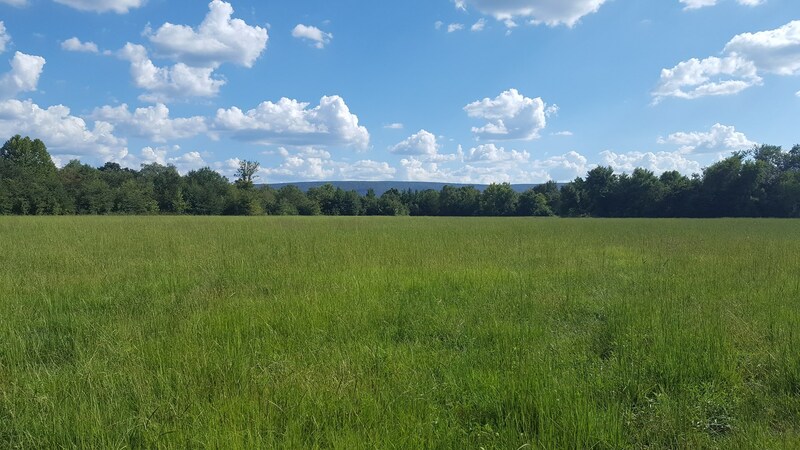 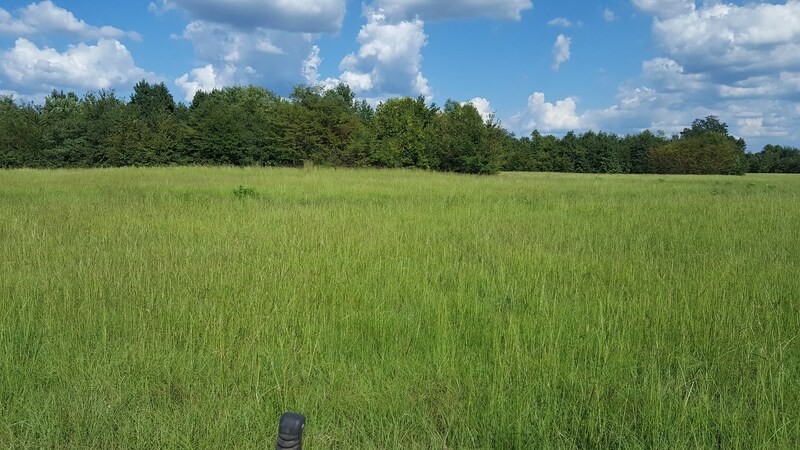 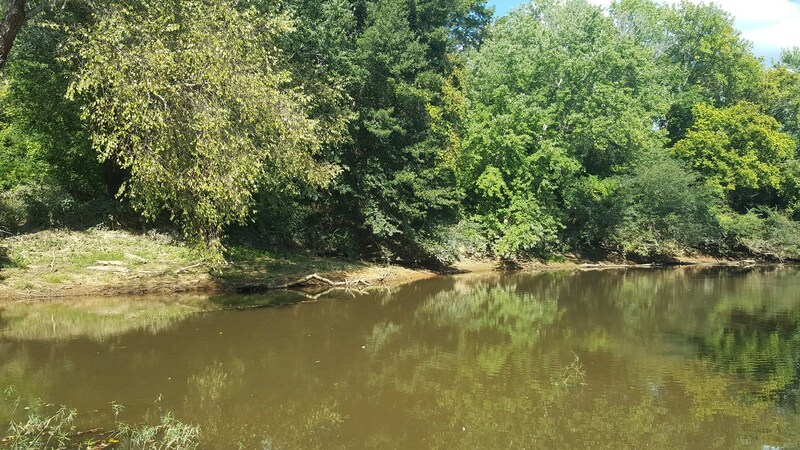 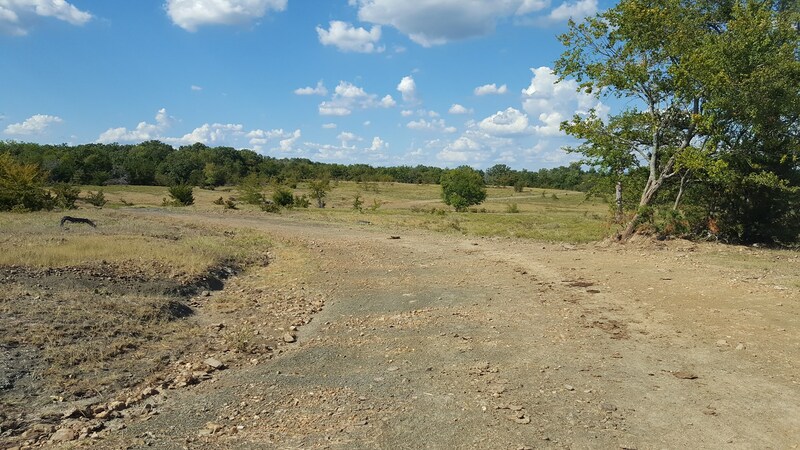 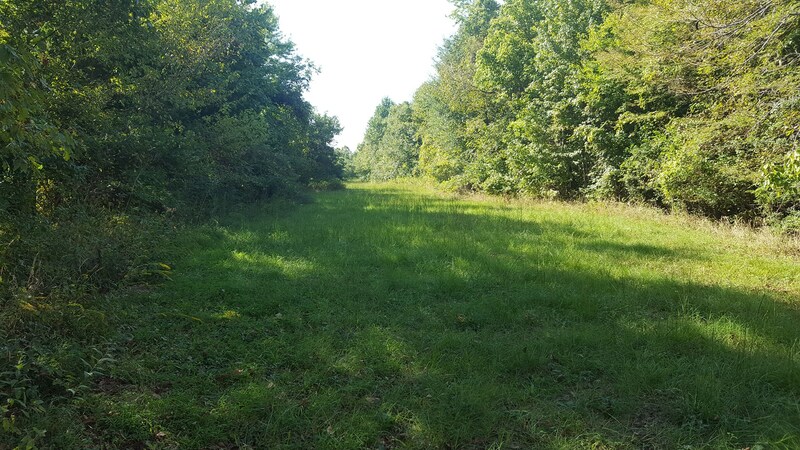 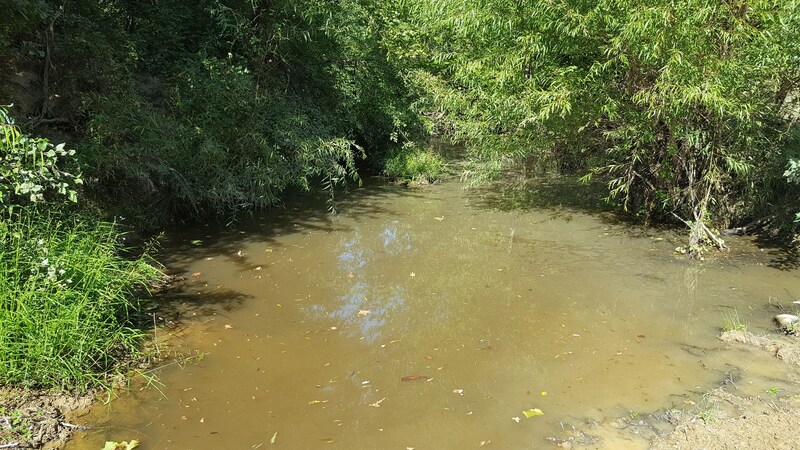 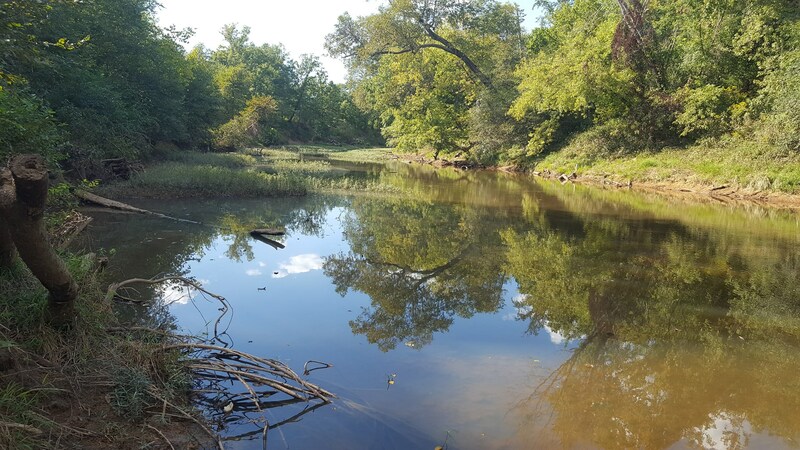 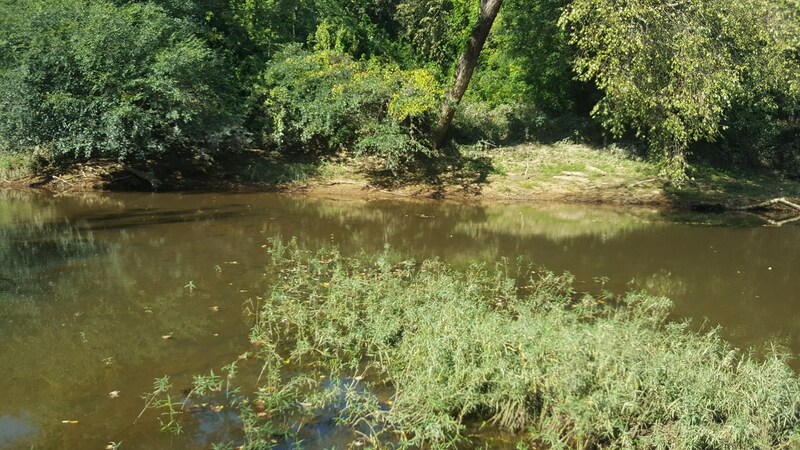 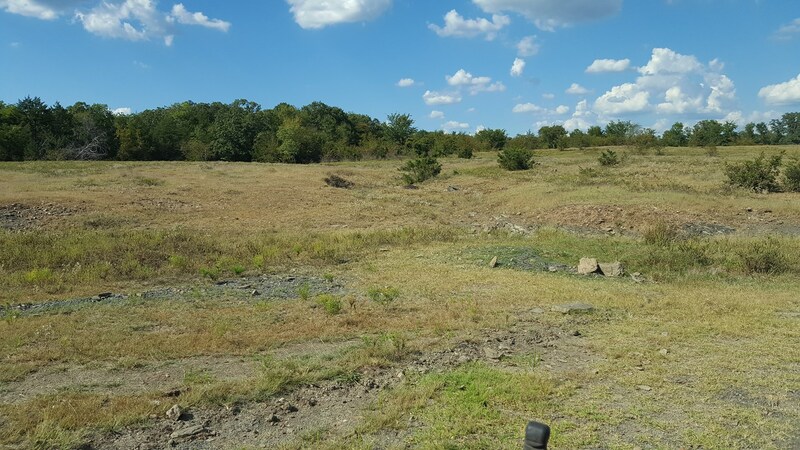 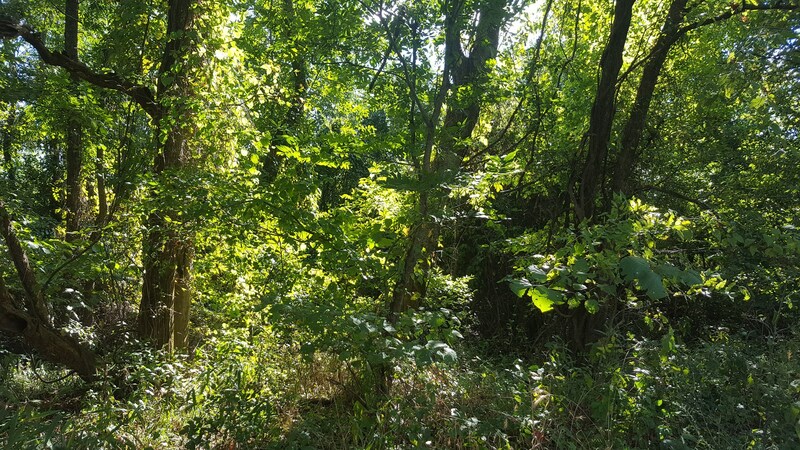 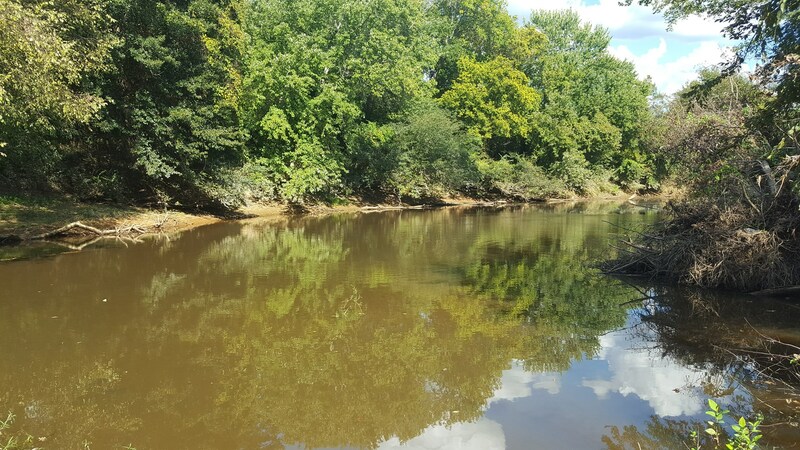 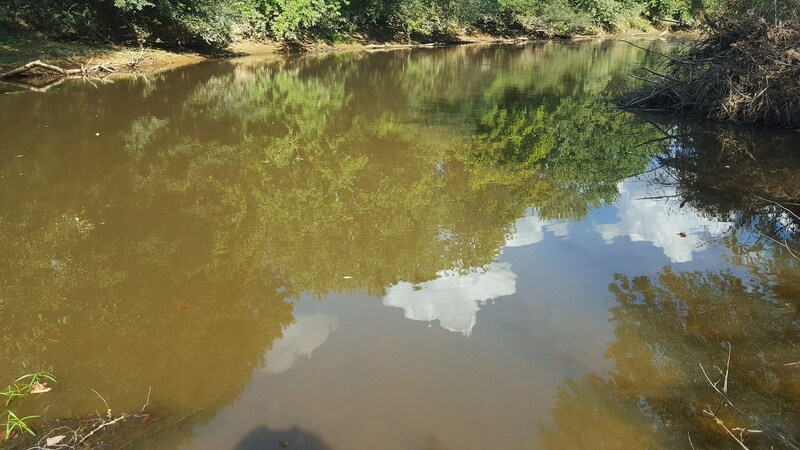 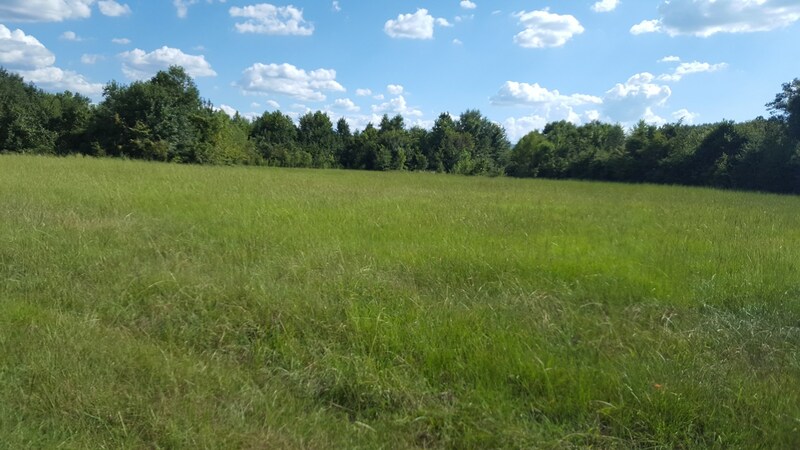 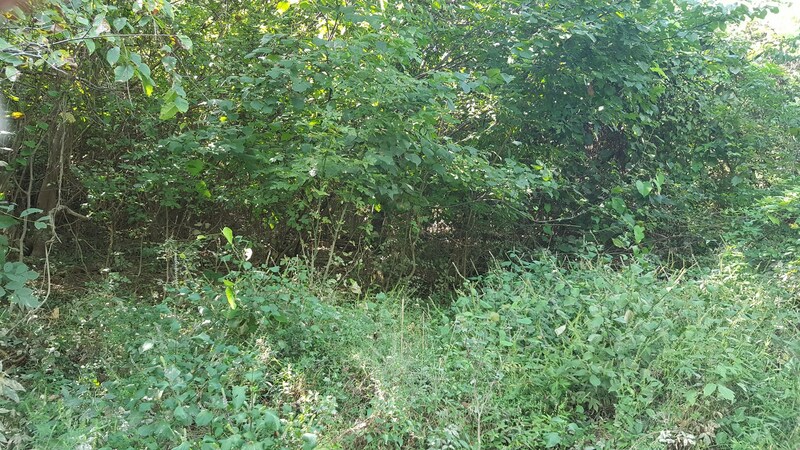 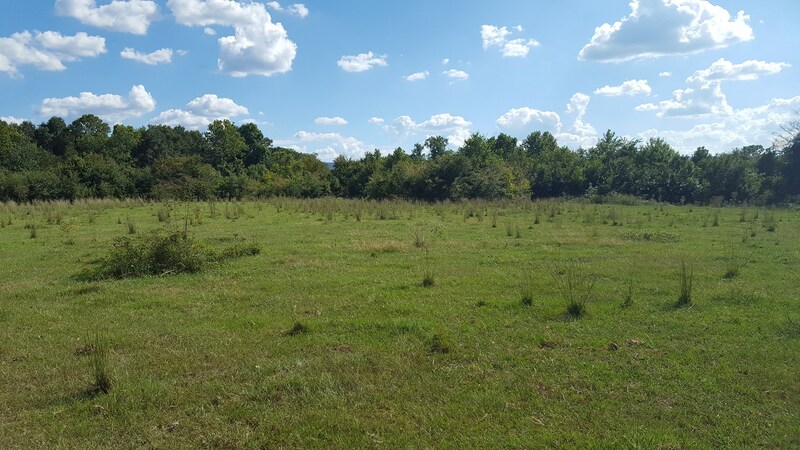 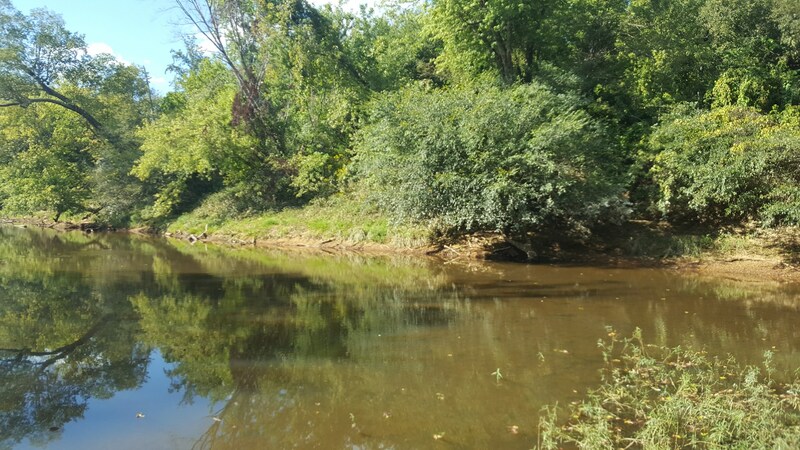 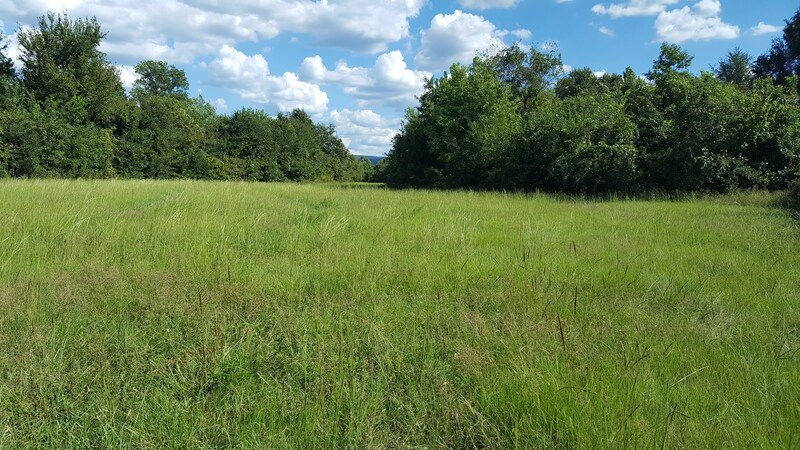 This ranch land nestled in SE OK located in the Kiamichi Mountains is full of potential. 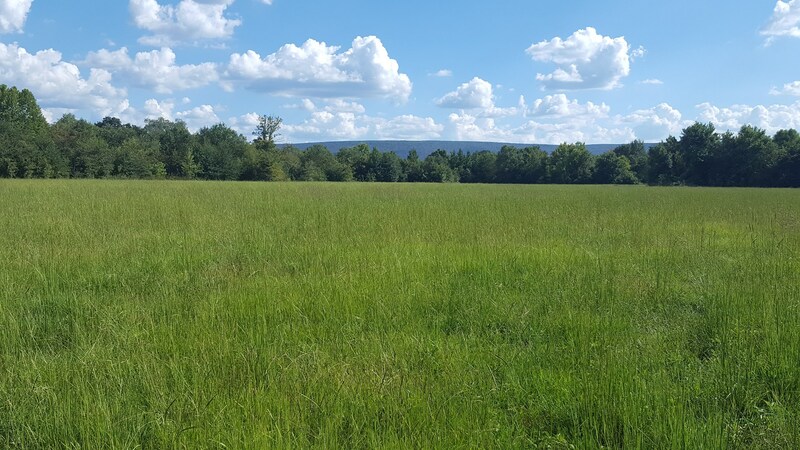 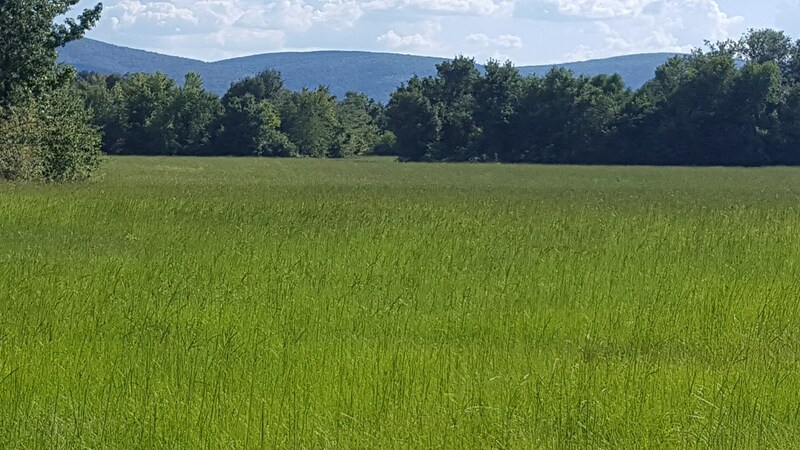 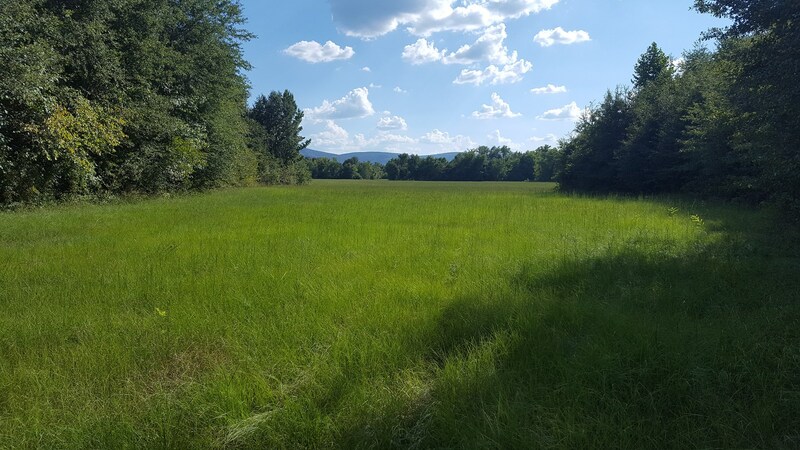 Just a little over 116 ± acres, there is room for cattle to graze or recreational activities. 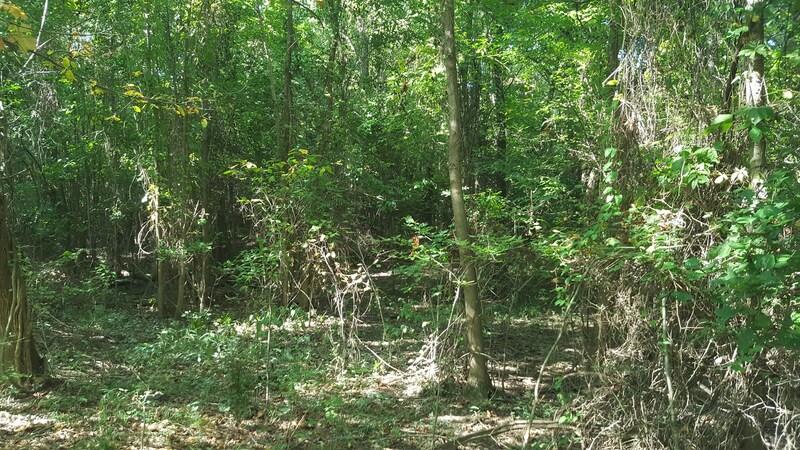 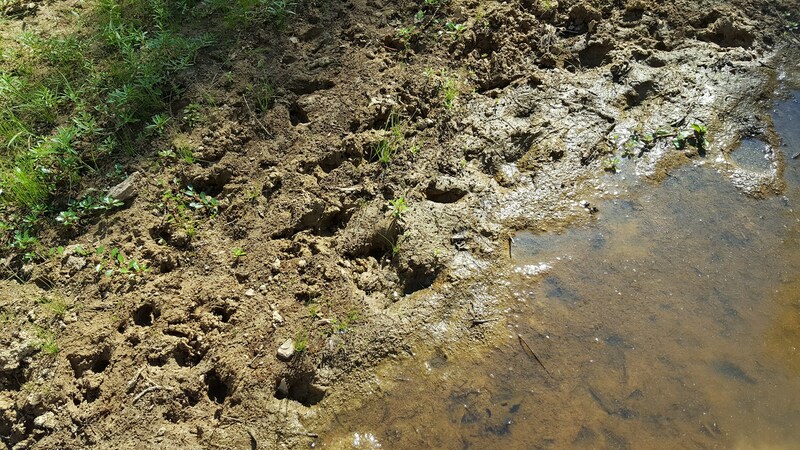 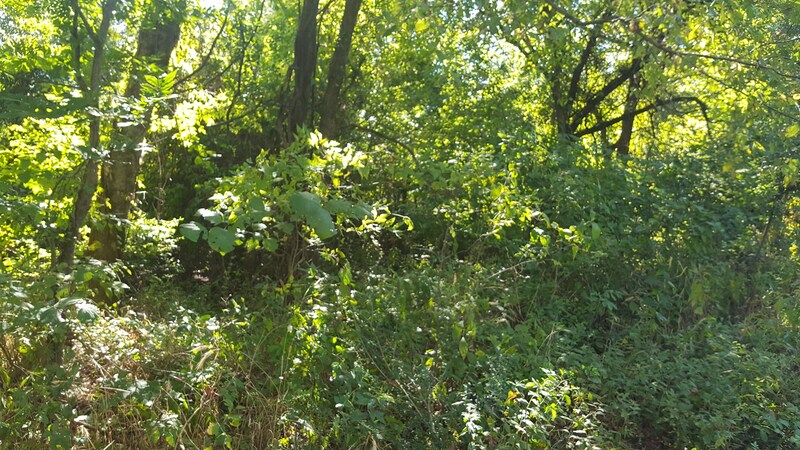 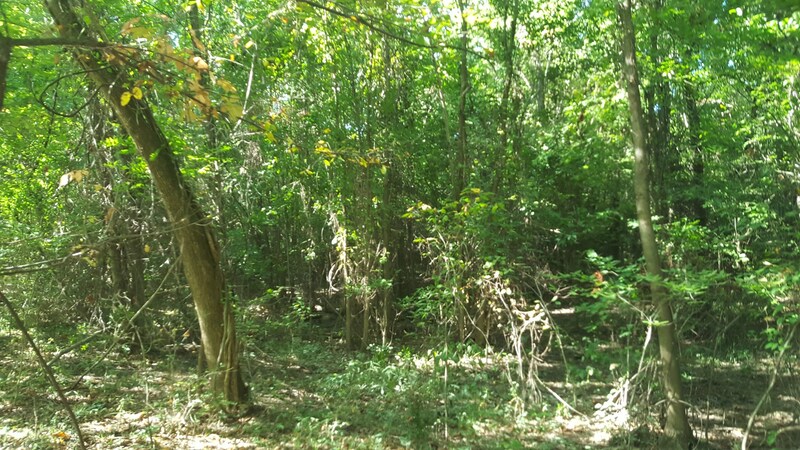 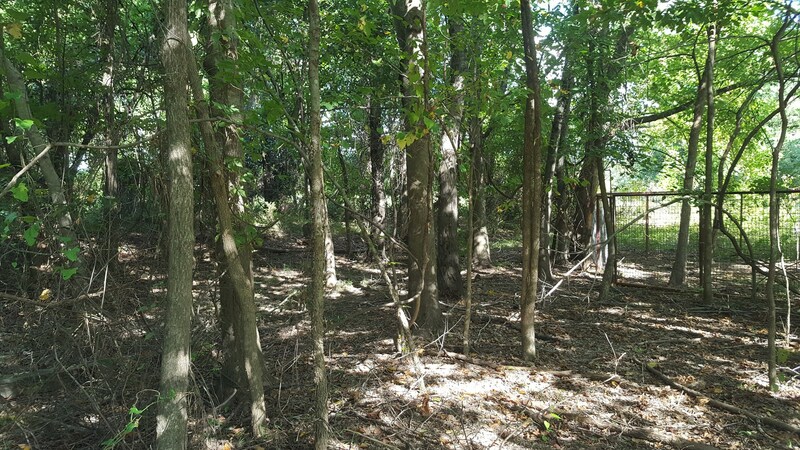 The property has no shortage of wildlife including Wild Hogs, Whitetail Deer, and Turkey. 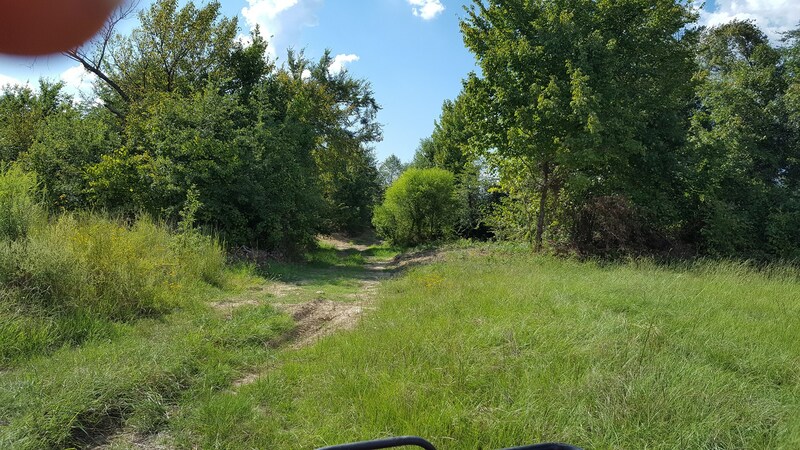 Its the perfect getaway for any outdoorsman, hunter or fisherman.There is also the occasional black bear and numerous other furbearers such as squirrels, rabbits, and many other creatures that the SE has to offer.